British phone retailer Phones4U has announced it's to get into the network operator game through a new virtual network operated on EE's infrastructure. The new "LIFE Mobile" network is scheduled to launch this March, with 2G and 3G services being offered at first, followed by 4G LTE options later in the year. EE is, of course, currently the only operator to offer 4G services to British consumers. Phones4U has not yet revealed details of pricing on the new service provider, but says it'll offer "variety of tariffs and services" with a "broad appeal" to consumers. According to today's press release, the deal with Phones4U brings EE's total number of MVNO partners up to 25. Phones4U's biggest domestic rival, the Carphone Warehouse, already operates its own virtual network, Talkmobile, through a partnership with Vodafone UK. 22nd January 2013, United Kingdom: EE, The UK’s most advanced communications company, has announced that Phones 4u, one of the UK’s leading independent mobile retailers, will launch an MVNO on its network in March. LIFE Mobile will offer a wide range of great value tariffs and services that include data packages as standard, reflecting the changing nature of customer usage. The strategic partnership takes EE’s portfolio of MVNO partnerships to 25, and demonstrates EE’s commitment to expanding opportunities for new MVNOs across the UK. EE offers the UK’s only 4G network, and the widest 3G and 2G coverage in the UK. EE will make 4G available for LIFE Mobile customers later in 2013. The MVNO agreement is an extension of EE and Phones 4u’s longstanding and successful partnership. 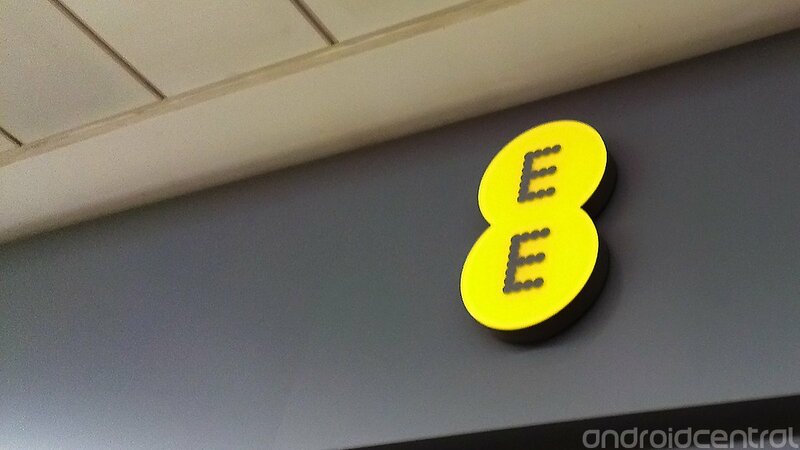 EE has been selected based on the strength of its network, its strong industry reputation, and its flexible and technologically advanced MVNO platform, which will allow Phones 4u to launch its service in the UK within months.